As per a report from Strategy Analytics, Samsung holds 71% market share of the global smartwatch market. Samsung sold a million smartwatches last year and this year, they have managed to sell 500,000 of them in the first three months itself. These numbers do not include the latest offerings from Samsung like the Gear 2 and Gear 2 Neo, which went on sale recently. The 71% market share does seem a surprise but it’s not, considering theirs not much competition. 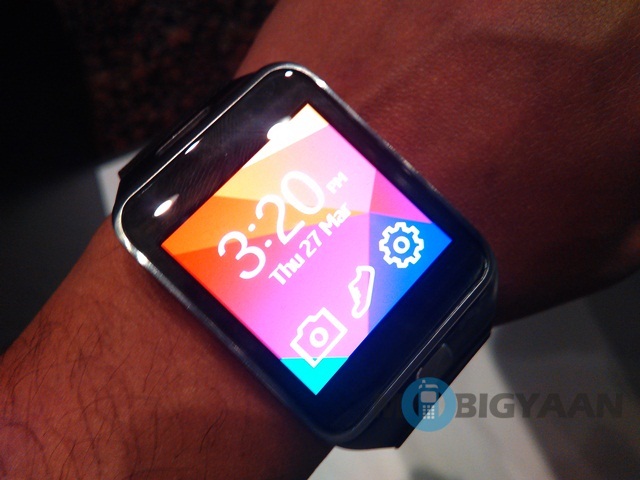 If you want a smartwatch currently, you have to choose between Samsung’s offerings like the Galaxy Gear, Gear 2 and Gear 2 along with the likes of Sony Smartwatch 2, Pebble and Pebble Steel. The coming months are surely going to be interesting, with a slew of Android Wear smartwatches set to be unveiled. LG should unveil the G Watch soon, then there’s the Moto 360 smartwatch, which is pretty interesting. Asus is also expected to unveil a smartwatch soon while HTC is said to be bringing one later in the year. Once there’s more competition, it’ll be interesting to see if Samsung manages to hold on to that lead, which seems highly unlikely but we’ll wait and watch.